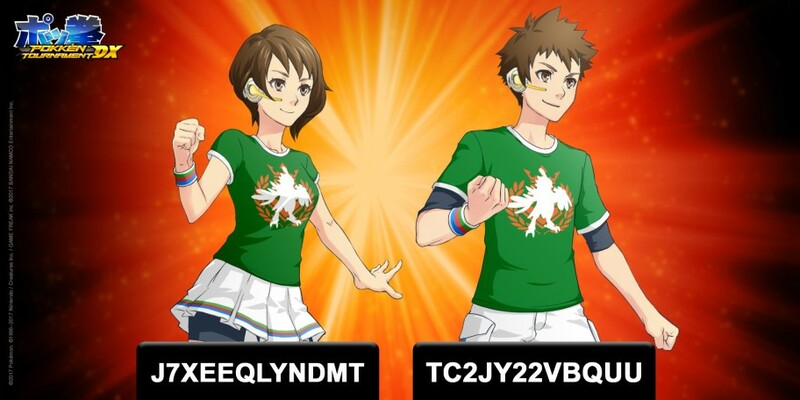 This post contains a list of special codes for Pokken Tournament DX, which allow players to redeem various costume sets. 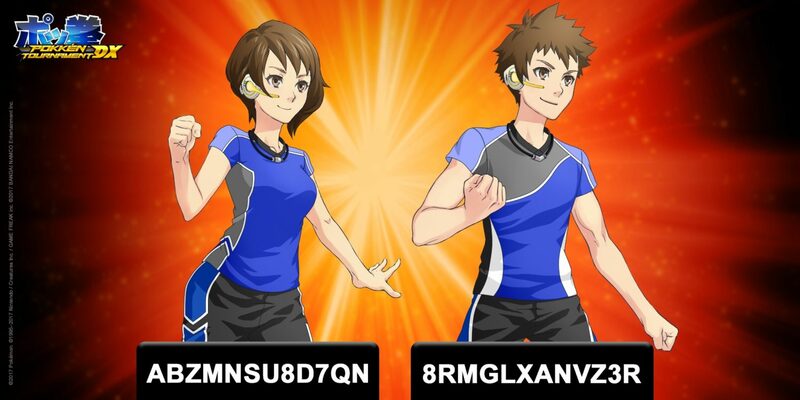 The special codes can be found in the images below, and they should work on all regional versions of the game. 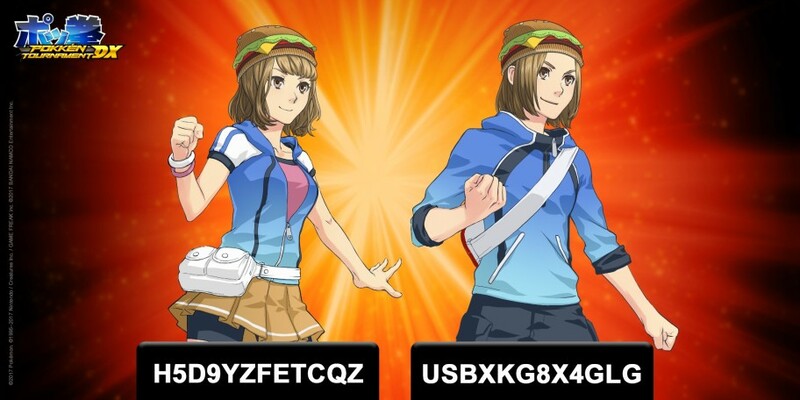 Instructions can be found following the images. 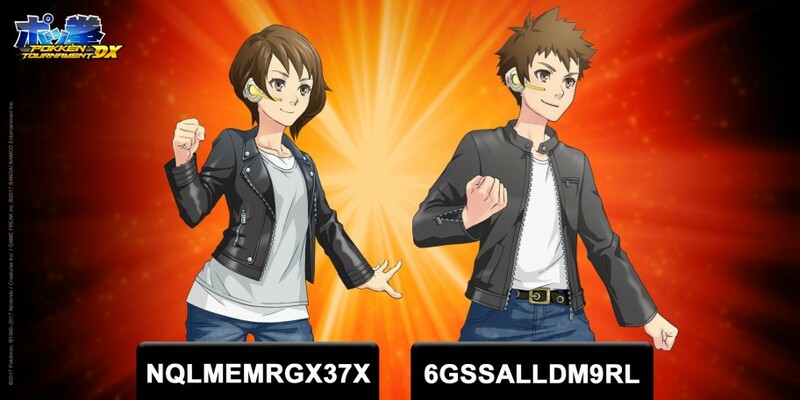 Once you’ve arrived at the Special Code entry screen, enter the following code to claim your rewards!